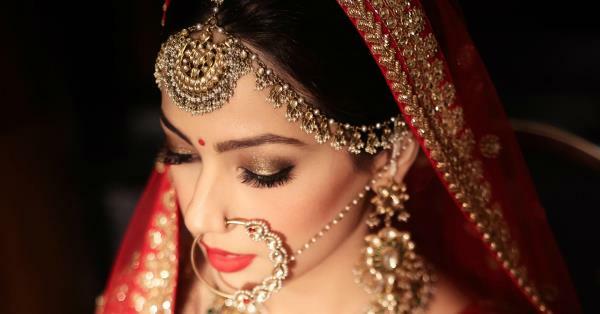 Kavis Bridal Studio is one of the most prominent beauty Salon in Chennai. Established in the year 2012. Our products are safe and convenient to use and none of them produce side effects to your body. Hence, we prove that our products and services are reliable.We have latest trends and styles in hair, skin and Herbal treatments. We offer, range of grooming solutions as well as compete treatment solutions for Hair and Skin. You can select from our range of Skin care services, Body Massages, Hair Straightening, Hair Smoothening services, Hair Dressing, Nail Spa and Bridal packages which suits your needs and requirements. Wedding Bridal Makeup– a professional & certified make-up specialists, presents a personalized package of a cocktail of different treatments and therapies making that special day in your life memorable than ever. Amidst all the chaos, you are not consciously checking on how you look or appear. You needn’t. You are the queen of the moment. So be one.